See what filmmakers have to say about From the Heart! I would first like to say: Thank you for holding these classes. I have already learned so much that I will use in building a successful fund raising campaign for our film. Today’s class was so informative. I really felt Mr. Malloy really went into depth on the business plan. I have been doing some research on my own so I can make the best plan possible. Secondly, listening to Adam Heyes talking about how to get the most out of our website. It really hit home. I have looked at other sites and I can see what he was explaining. Thank you so much! I received your voicemail and wanted to thank you for taking the time to personally call me. It really means a lot to someone like myself who’s never written a screenplay before. I will definitely take full advantage of the free consultation. 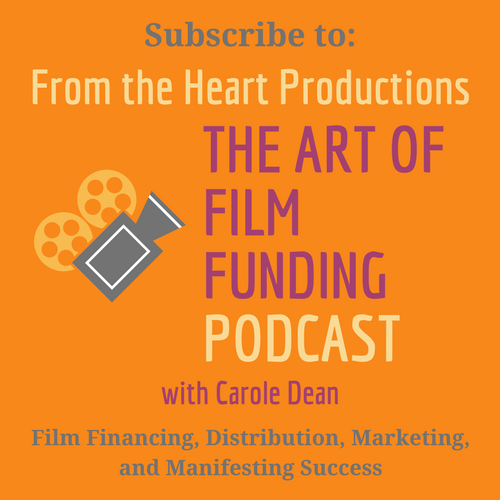 Thank you for having such a wonderful organization that financially supports and encourage filmmakers to continue producing and creating their vision. Applying for your grant alone has made me take myself and my screenplay more seriously and gave me the push to realize that I can do this.